CNC & EDM Machining For the Military Industry -C&H Machine, Inc.
C&H Machine is a world class provider of a number of military machining services. Our EDM machining and CNC milling processes are ideal for military machining. Our facility is ranked at 99-100% for overall quality and on-time delivery for military machining work. 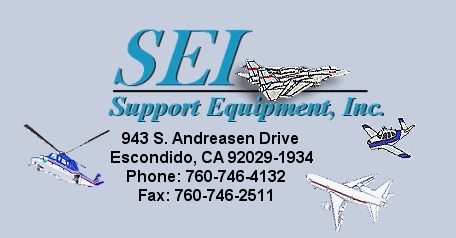 We operate both as a prime supplier for military components and as a subprime of individual components for larger companies that supply completed equipment, vehicles, etc. for military use. We provide military machining and manufacturing of pumps, filter housings, and custom filters for the US military’s ground support equipment. We also manufacture hydraulic and dielectric fluid servicing components for this equipment. C&H Machine also creates parts and components used in Rolls Royce’s jet engines, which are used on a number of US fighter jets. C&H Machine has full capabilities for military machining in support of these and other programs. We supply individual parts and completed assemblies for use in a broad array of military equipment, vehicles, and other machinery. Our state-of-the-art CNC and EDM machining technology, top-of-the-line programming software, and experienced staff allow us to manufacture the highly technical parts and components needed for military applications, with close tolerances and superior quality. Our unique production capabilities make us ideally suited for military machining projects. C&H Machine can produce highly complex parts quickly and efficiently, to fit the requirements of nearly any military application. Contact us for further information.